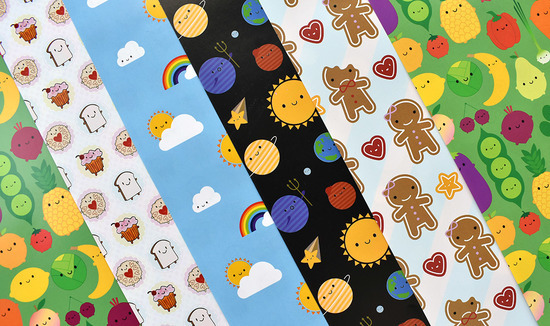 Kawaii stationery, accessories and gifts to make you smile! 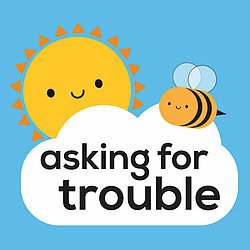 Asking For Trouble is a range of cute character goods designed by Marceline Smith. 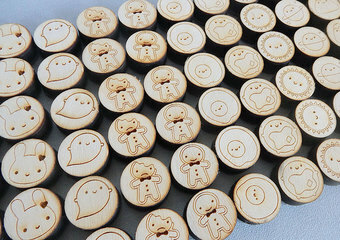 Trained as a printmaker and inspired by my visits to Japan, I create kawaii (cute) characters and patterns for stationery, fabric and gifts. My characters start as doodles in my sketchbook - almost anything can become adorably cute when a happy face is added, but I especially love drawing food, space and nature. 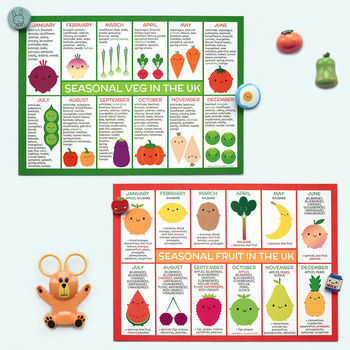 Using my characters and repeat patterns, I design a cute and colourful collection of handmade and printed products including cards, notepads, badge sets, bags, gift wrap and brooches. I love to find cute ways to add a little fun and happiness to your day whether you're celebrating a special occasion or just going to the supermarket. 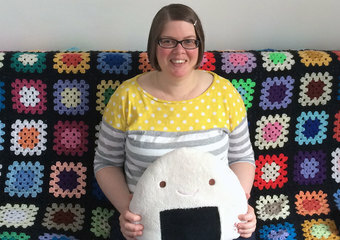 I've been running my own business for ten years and love working on my cute creations in my home studio on the west coast of Scotland. 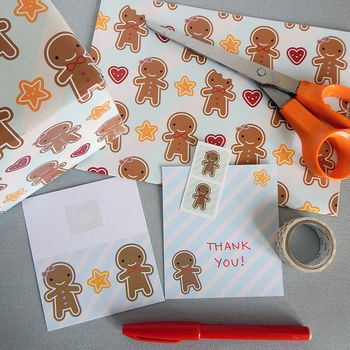 I create all the designs, choose suitable UK & EU printers and add the perfect finishing touches. "Really cute design and good quality wrap. Ill be purchasing again and highly recommend." "Brilliant bit of stationery. 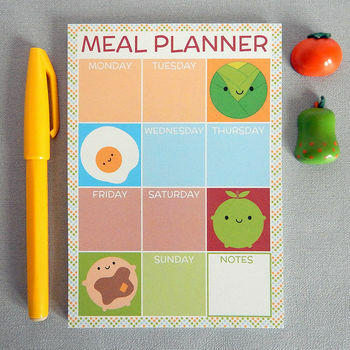 Added bonus that the magnetic strip allows you to store it on the fridge." 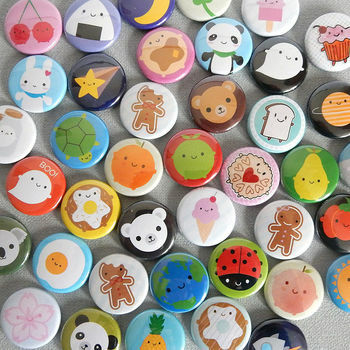 "Perfect selection of badges and very prompt delivery too." "Excellent! Very good quality, clear, informative and very useful." 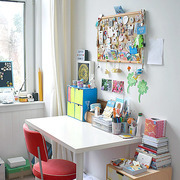 For most products delivery is free within mainland UK and sent by Royal Mail First Class, usually arriving in 1-3 days. International delivery is available worldwide and sent Standard Airmail, arriving in 5-14 days.